Memes like these are quite a bit of a buzz now in the Philippines and I guess I just wanted to join the hype. Started my first day at Epic Fitness this morning at Oakridge Pavilion. Well, basically, it’s my second time here including the free trial that I did a week ago with my brother. I was quite hesitant on whether or not to enrol since it’s quite expensive plus I am a bit busy from all the schoolwork but I am impulsive as I am stubborn so I went there at around 10 and got burning. 1. Ambiance. It’s very relaxed. I like how the area is not overwhelmingly large nor small. The music on the radio was appropriate for the hype. The AC wasn’t too cold nor too hot. The people weren’t as intimidating as in other gyms. 2. Exclusivity. Like I said it is quite expensive and it’s located in between two other well reknowned gyms like Gold’s Gym in Jcenter Mall and Fitness Nation in Streetscape. I like how there’s only a few people present. When I work out, I haye having a lot of people looking at me and whatnot so props to this gym. 3. Gym Trainers. Comes with your membership is a fitness instructor! They are Physical Therapy graduates who are skilled in unleashing the powerhouse in you. They’re really friendly and they will provide you with the workouts that are right for you. 4. HIIT. It’s basically like HIIT or high intensity interval training. There isn’t a treadmill nor a stairclimber machine in sight but instead you get kettlebells and dumbbells and medicine balls and ropes. These equipments target fat loss, just not weight loss. They advocate power and strength which I think is great. 5. Experience. 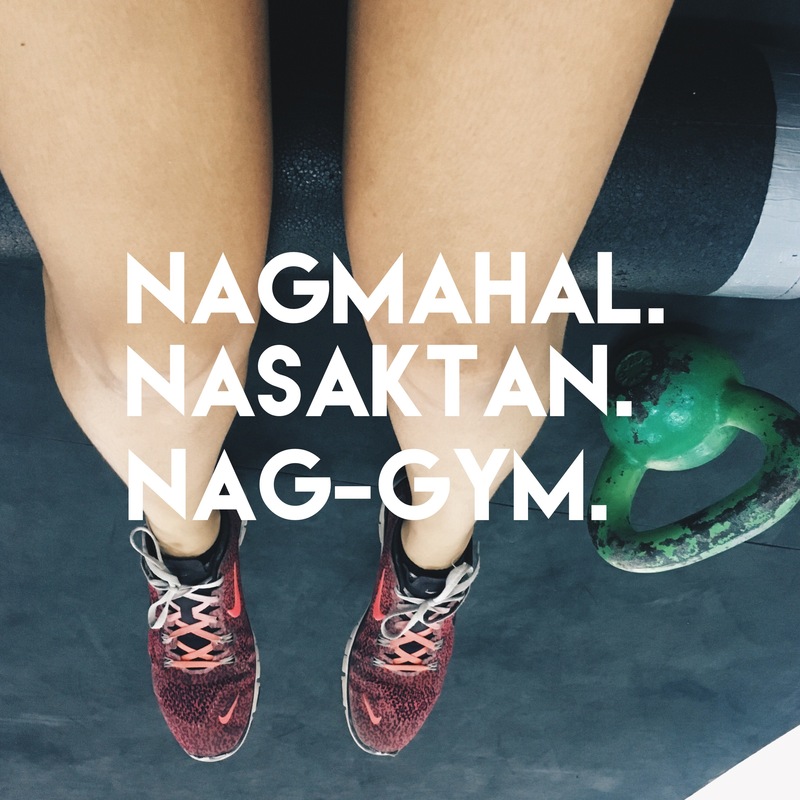 I have been to Gold’s gym before and although I loved the dance classes and the perks of a sauna and all that, Epic Fitness Performance Gym gives you a different prespective to fitness. I used to just get on the treadmill for 30 minutes and then lift a little before but now I’m doing full body workouts that targets and strengthens my core, my arms and my legs. One of the fitness trainers even mentioned that one of their aims is to teach their clients how to do a deadlift! So yep, if you are from Cebu or anywhere near AS Fortuna, I recommend you guys to go check out Epic Fitness at Oakridge Pavilion. It’s on the second floor of the BLOCK 8 building. Definitely a thumbs up!